C3 Collaborating for Health | What is Dry January? 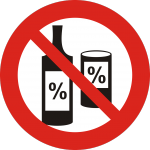 Blog » What is Dry January? Approximately four-fifths of adults drink alcohol in England. Recent estimates suggest that 31 per cent of men and 16 per cent of women drank more than the recommended 14 units of alcohol in a typical week in 2016. As alcohol misuse can lead to many long-term health risks—such as high blood pressure, stroke, liver disease, cancer, and depression—the charity Alcohol Concern is trying to change these statistics through a behaviour change campaign: Dry January. 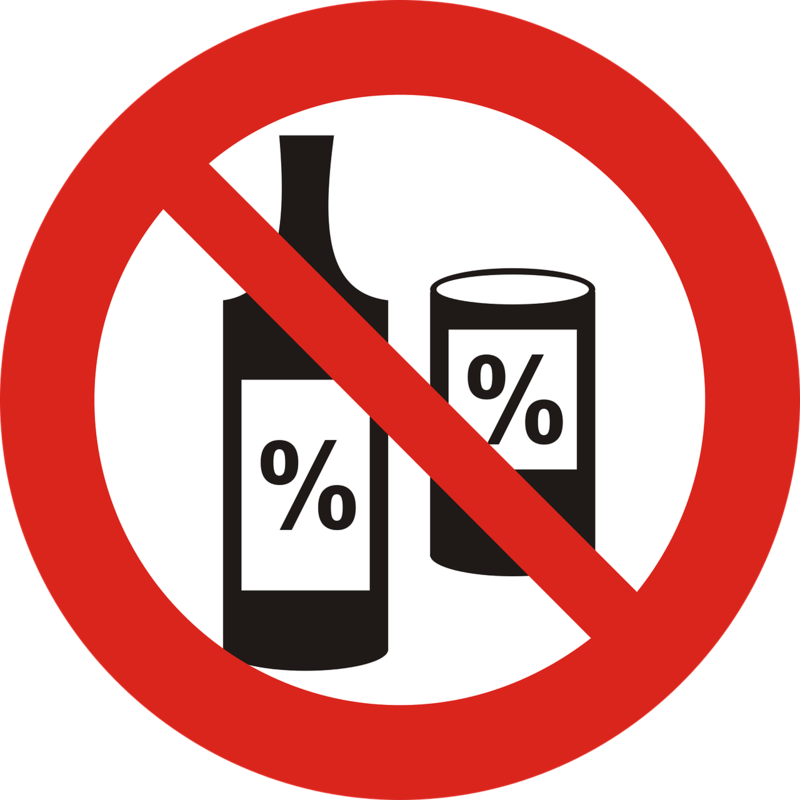 Started in 2012, Dry January is a movement occurring every January in which people give up alcohol for the entire month. The movement is fuelled by concern over the drinking culture in the UK. Dry January provides an opportunity for people to control their relationship with alcohol in a healthy way and develop a conversation about alcohol and how we can reduce the harm it causes. Alcohol Concern also notes that participants will lose weight, sleep better, and save money while completing the challenge. By using the app “Dry January & Beyond”, which has been downloaded by over 36,000 people around the world, individuals can motivate themselves to have a successful Dry January. The app offers tools to track the user’s number of drink-free days, calculate the number of calories and amount of money saved by not drinking, and personalise tips and tricks to keep the momentum going throughout the month. This level of support seems to be working as the campaign has grown in popularity in recent years, especially in the UK. According to Alcohol Concern, 5 million people in Britain alone attempted Dry January in 2017. Other campaigns of this nature exist as well, such as the Dryathlon campaign. Overall, the risks associated with alcohol are still an issue, and views on campaigns such as Dry January are conflicted. Although there was a decrease in the number of adults who reported drinking alcohol in the previous week, from 64 per cent in 2006 to 57 per cent in 2017, there were approximately 1.1 million hospital admissions related to alcohol consumption throughout 2015 and 2016, an increase of 4 per cent from the period of 2014 and 2015. Colin Drummond, professor of addiction psychiatry at King’s College London, supports campaigns such as Dry January in the sense that they promote a message of encouraging and supporting individuals to drink less. However, more research needs to be done to consider the long-term effects of Dry January and similar campaigns on all types of participants. Recent estimates suggest that approximately 4.4 per cent of the population (about 2 million people) drink nearly one-third of the alcohol consumed in England. Specifically for those who are alcohol dependent, abruptly abstaining from alcohol may lead to other health concerns, while those who drink less may have an easier time completing Dry January and maintaining a healthy relationship with alcohol thereafter. Stephanie Mastorakos is a current student at the University of Notre Dame. She is interning with C3 for the spring semester as part of her London study abroad experience.